@Squares Town, plot twist! They're the same number. I hate to ask… but would that number have anything to do with Steel Beams? @XV88 Broadside, yeah, but what about the chemicals they are using to change the weather that they keep stored inside the plane?... Who knows that burns at. 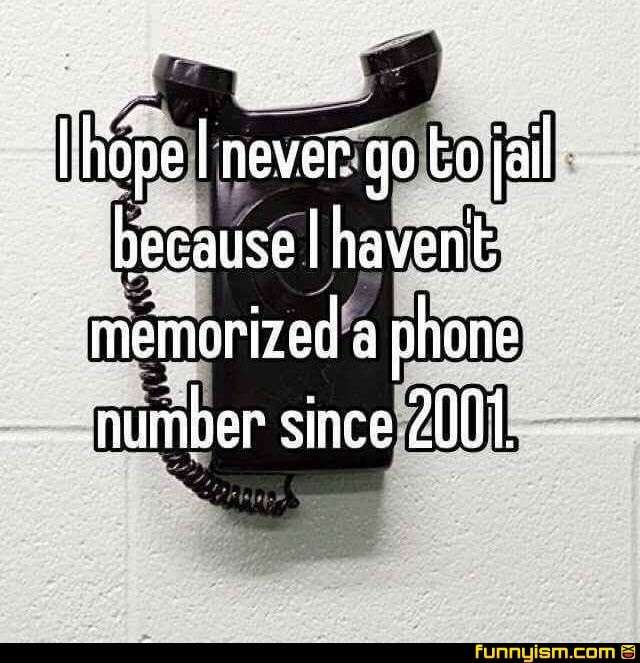 Sadly, I've been to jail a few times. Most police will let you write a list of numbers down that you can bring into the holding area so you can call your people. The only number I know is the number to my local Pizza Hut. The only number I'd be worrying about, is the size of my ring. You get me?